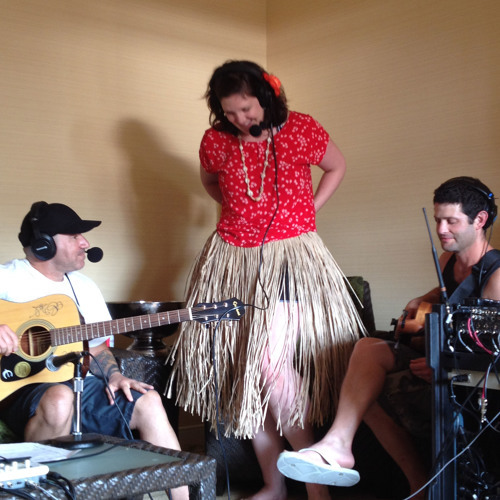 Anne won us a trip to the Big Island with the Sarah & Vinnie morning radio show. Not one to let an opportunity slip to embarrass myself, I managed to infiltrate both the live broadcast and the 'Secret Show,' a podcast that allows the crew to let their hair down a bit. Featured is a new composition of mine, destined to be the new Mill Valley theme song, as well as some clips on the live show from a spontaneous jam that happened at the airport while we were waiting for our flight. Enjoy!